In MYP Arts, students have opportunities to function as artists, as well as learners of the arts. Artists have to be curious. By developing curiosity about themselves, others and the world, students become effective learners, inquirers and creative problem-solvers. Students develop through creating, performing and presenting arts in ways that engage and convey feelings, experiences and ideas. It is through this practice that students acquire new skills and master those skills developed in prior learning. Arts in the MYP stimulate young imaginations, challenge perceptions and develop creative and analytical skills. Involvement in the arts encourages students to understand the arts in context and the cultural histories of artworks, thus supporting the development of an inquiring and empathetic world view. They challenge and enrich personal identity and build awareness of aesthetics in a real-world context. 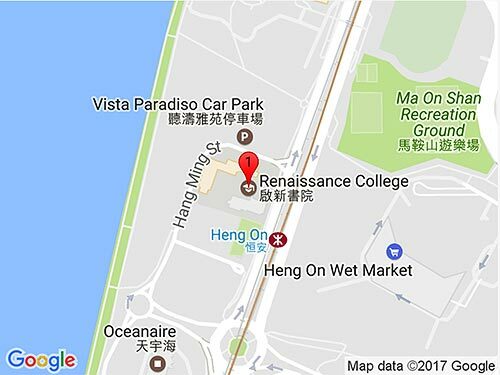 The Drama and Music programmes at RCHK have been developed to create a progression of learning that allows students to develop a variety skills and understandings in the two Art Forms. The programmes enable students to successfully pursue further study in the IB Diploma Music or Theatre courses, or the IB Career Programme Performing Arts strand. 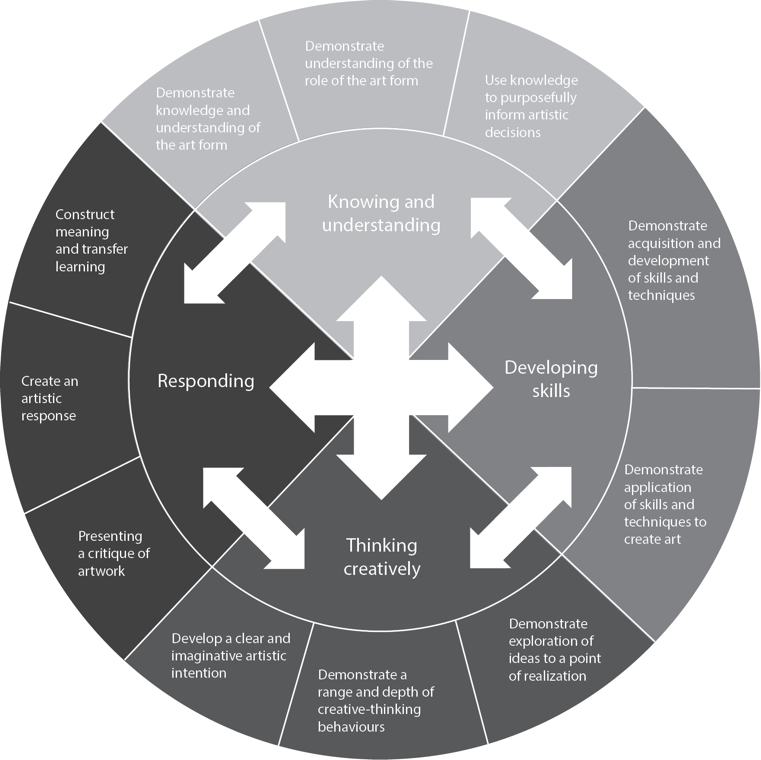 The MYP arts objective and assessment criterion B (developing skills) is the same for all year groups. The increase in sophistication of skills is determined by the skill set developed through each unit, over the years of study. At RCHK our Music and Drama teachers plan carefully the skills they expect students to master over each year of the programme in the MYP arts.